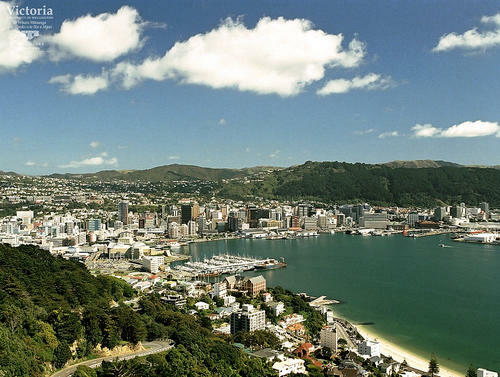 The Victoria University of Wellington, New Zealand offers both a Postgraduate Diploma of Science (PGDipSc) in Ecological Restoration and a PhD in Ecological Restoration. Postgraduate Certificate in Science (PGDipSc) in Ecological Restoration: Although there are no minimum entry requirements for the course, prior knowledge of ecology, zoology, botany, environmental sciences or natural resource management equivalent to 200 level study is highly recommended. PhD in Ecological Restoration: The PhD is the highest degree offered by the School of Biological Sciences. It is a research degree culminating in a thesis and usually takes three to four years of full time study to complete.